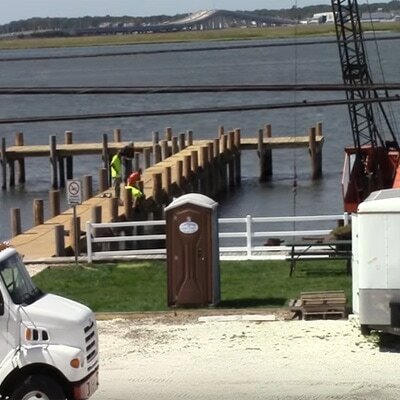 Dock Connection, LLC offers the following floating dock products and services to residential, commercial and municipal waterfront property owners and marine contractors in New Jersey and beyond. 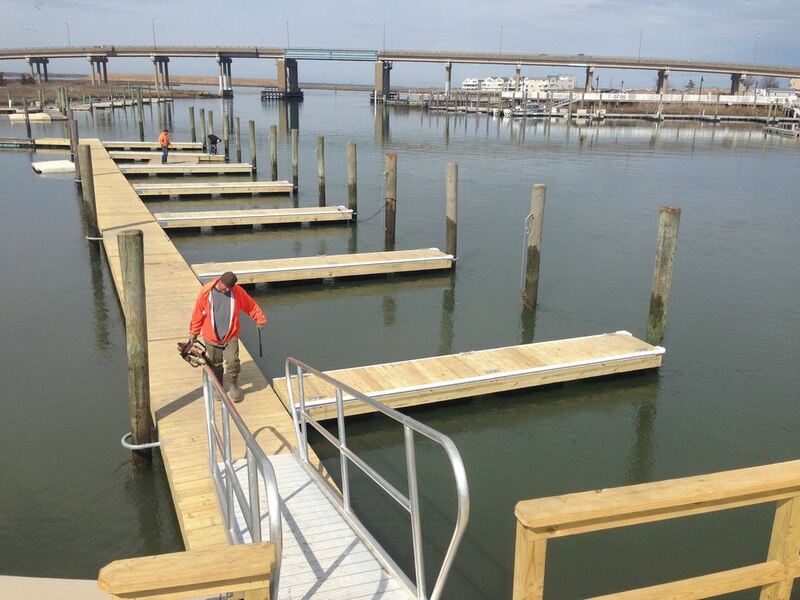 Dock Connection, LLC is New Jersey's premier PolyDock Products floating dock systems dealer. We are your #1 choice for PolyDock design and installation. Dock Connection, LLC is an authorized Neptune Boat Lifts distributor and can design and install your next boat lift in the New Jersey and surrounding area. We can get you on the water faster with a ShorePort from PolyDock Products. We are licensed to install dock systems and ShorePort PWC floats throughout New Jersey. Dock Connection, LLC can custom design and build any style of dock system for your New Jersey waterfront property. We've been building docks in New Jersey for decades. Dock Connection, LLC is the premier waterfront construction company in NJ. We offer dock building, bulkhead and seawall repair and installation, and pile driving.